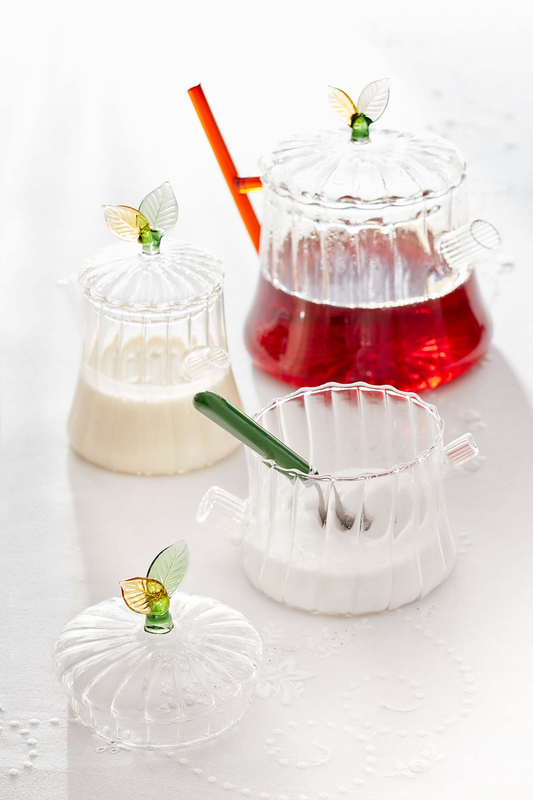 Turn your cup of tea into a ceremony to enjoy with our enchanting Selvans Tea Set. 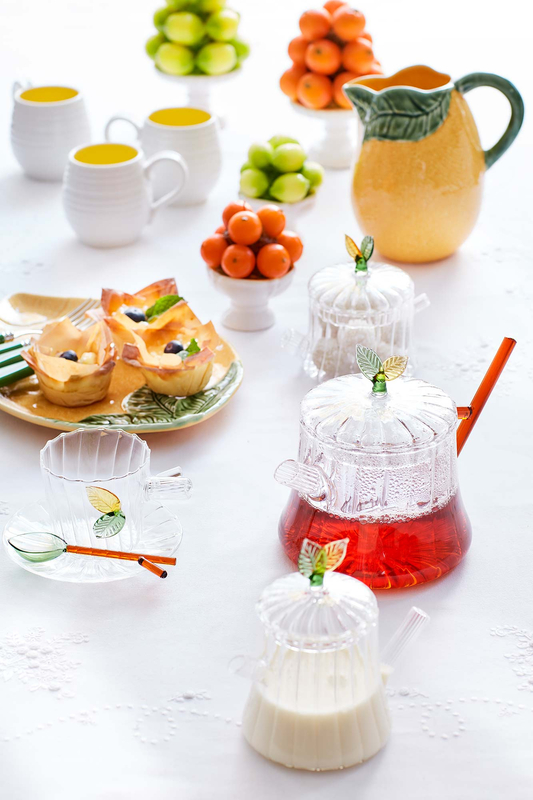 In mythology, Selvans was the god of the woodlands, and this charming tea set is inspired by natural beauty of forests and woods. 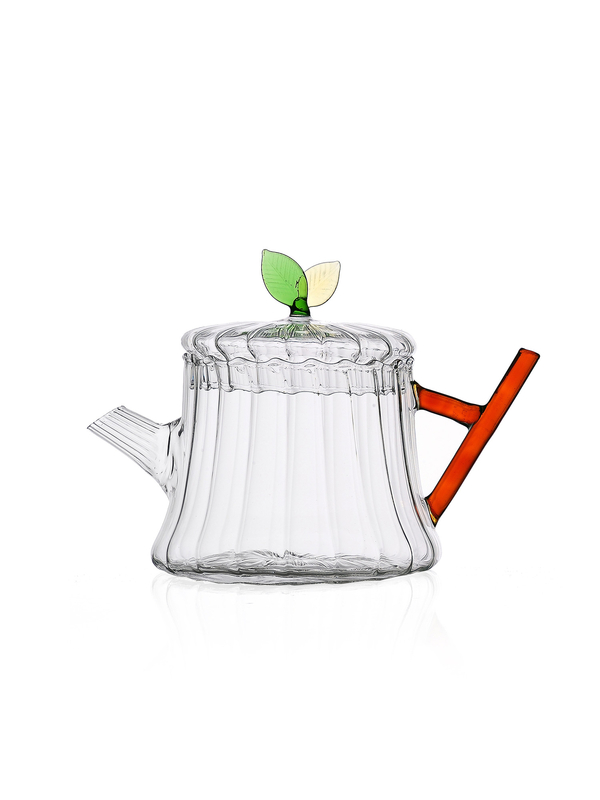 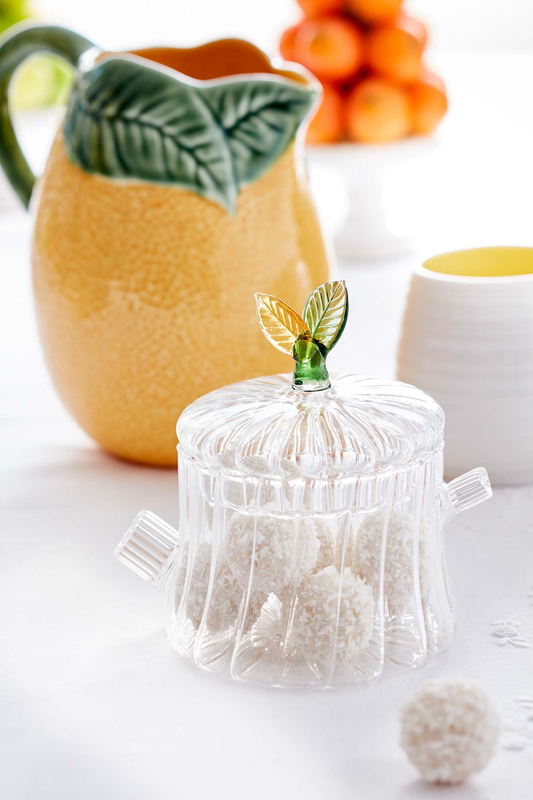 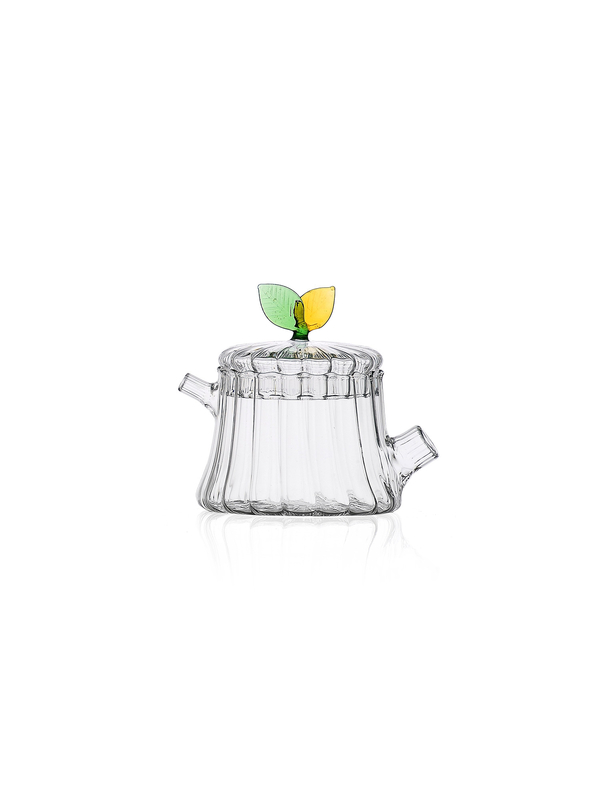 The hand-worked yet durable glass is resistant to hot liquids and topped with pretty yellow and green coloured glass leaves, whilst the teapot is finished with a glass branch handle. 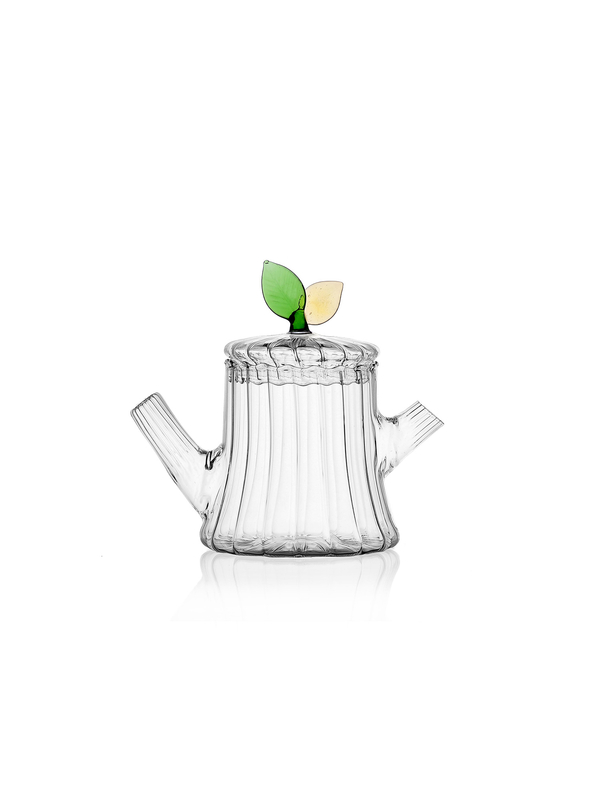 Comprising a teapot, milk jug and sugar bowl this uniquely beautiful tea set is one to be treasured making a delightful gift.